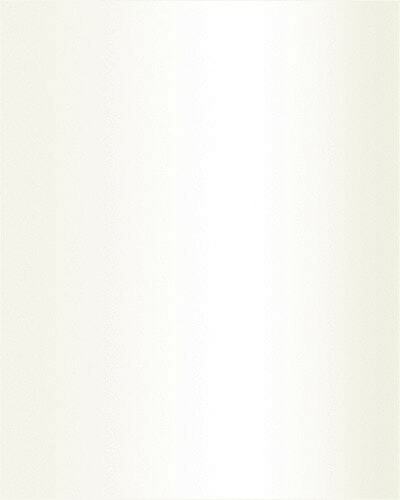 Disclaimer : this product is hand dyed and there might be slight irregularities in color and prints. These irregularities are the hallmark of hand dyed products and make each exquisite piece one-of-its-kind. 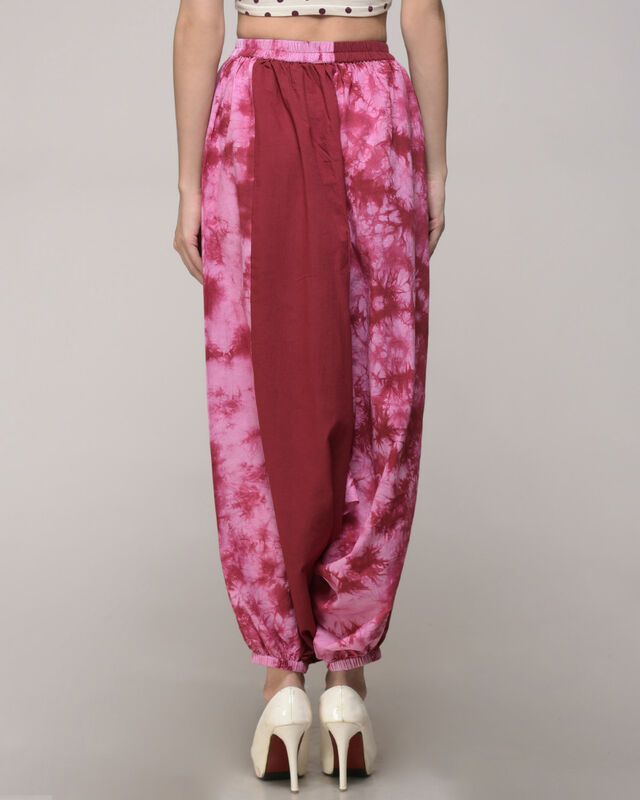 Handcrafted tie dye harem pants in cotton fabric. Team it up with fitted tops in any colour to get the perfect summer look in place. RELAXED WAIST- 24", STRECHED WAIST- 48", LENGTH- 38.5"